Information and documents covering various aspects of residential letting. 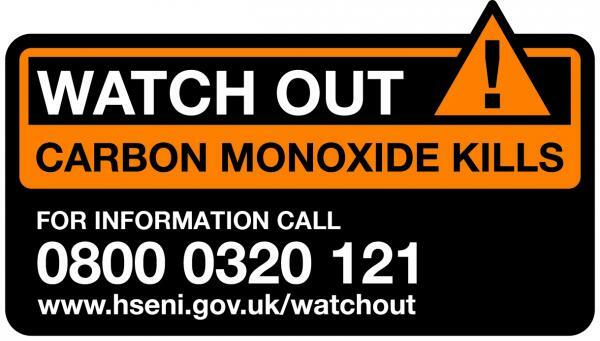 All landlords should be aware of the dangers of carbon monoxide and we recommend that all properties have a carbon monoxide alarm fitted near to any boiler that might emit these toxic fumes. The Health and Safety Executive have provided information leaflets targeted at different audiences that you might wish to forward to your tenants. I joined LANI because I felt I needed more support and information than I had been getting. In attending the General Meetings I have met many other landlords who face the same issues as myself and I have been able to keep myself up to date with the changes taking place. I joined LANI because it seemed like the most professional body representing landlords in Northern Ireland. I wouldn’t have known about the changes to the landlords rates or saved myself that 15% on all my properties. I have found my membership very beneficial. I now belong to an organisation that is dedicated to our profession and which knows the laws and legislation that go along with it. They are able to keep us up to date with impending changes and represent the Private Landlord at many levels of Government. The advice line is brilliant; whenever I have a problem the office staff takes my enquiry and someone gets back to me with the most up-to-date information.